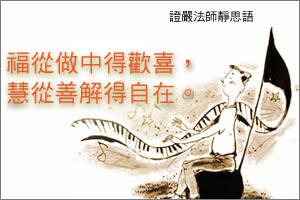 雅虎資訊　版權所有 © 2012 Yahoo! Taiwan All Rights Reserved. 嘉實資訊　版權所有 © 2012 SysJust Co., LTD. All Rights Reserved.